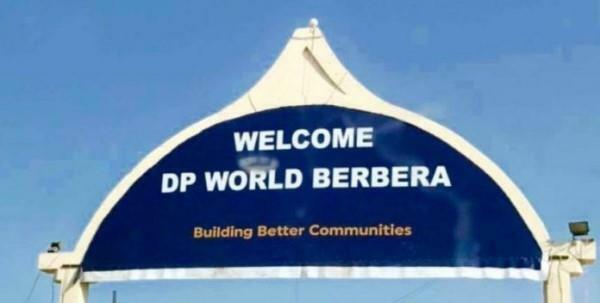 Somalilandsun- A stand-off between local importers and the government of Somaliland is ongoing at the Berbera Port. This follows the increase of forex rates by DP World the Emirati global enabler with a $420 contract to manage the country's main port spanning 30 years. To this effect local importers who are accusing DP World of increasing forex rates from Somaliland shillings 7000 a dollar to 8500 have ceased all payments. This means that for the last couple of days beginning from the 12th March no goods have been taken off the port by the local Somaliland importers, until the government reverses things. Though several meetings have taken place between the merchants and various government ministers no resolution has been reached this the standoff continues.